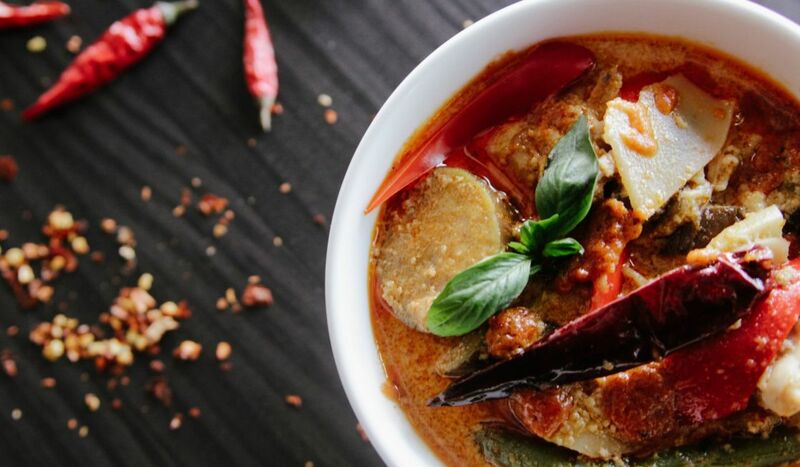 Taste your way around India and learn how to create fragrant curries and aromatic accompaniments on our Taste of India. Friday Night is………. Steak Night! Celebrate the end of the week in style with a succulent steak. Whats the difference between campanelle, capellini and cavatappi? 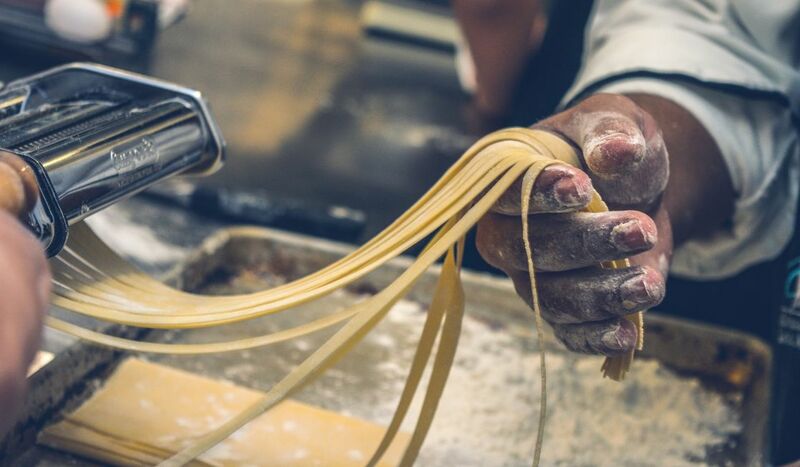 Learn while making a pasta family feast. 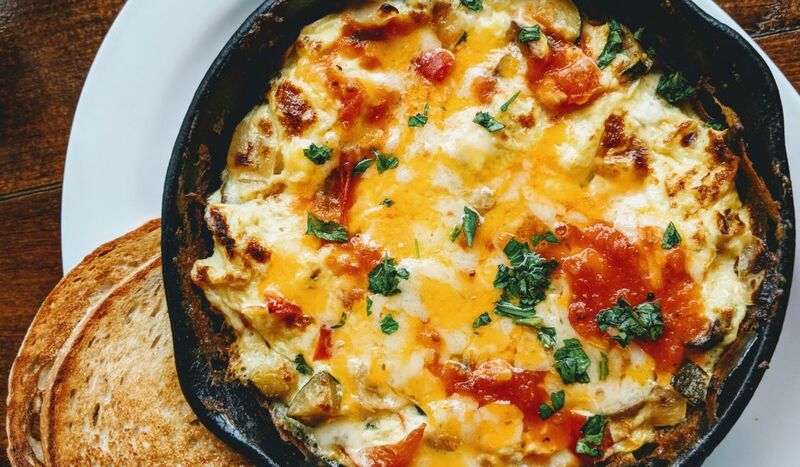 A hearty Italian supper to wow your guests. 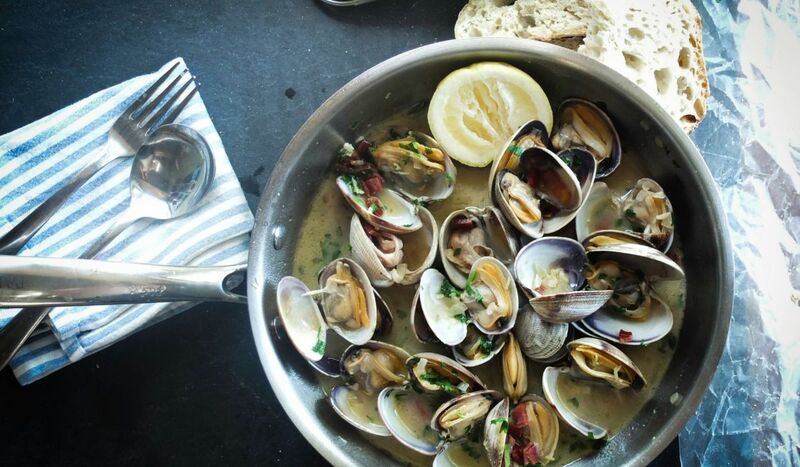 Learn how to shuck, crack and pick Cornwalls freshest shellfish and create dishes that highlight this amazing produce. Friday Night is…… Moules Frites! 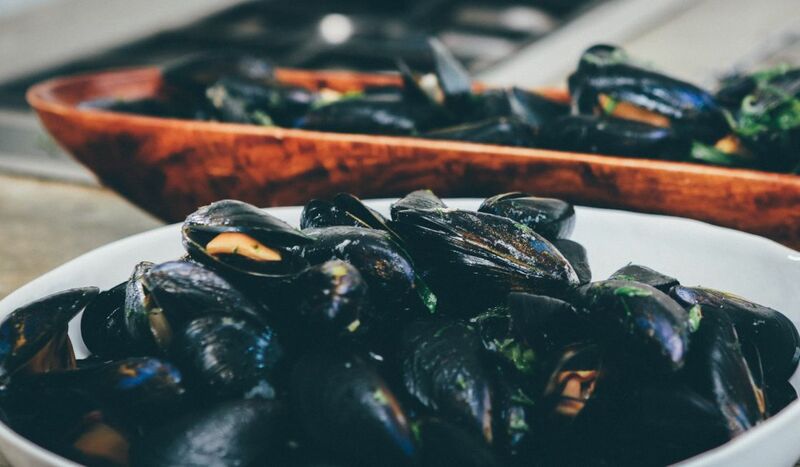 Celebrate the end of the week in style with mountains of mussels. 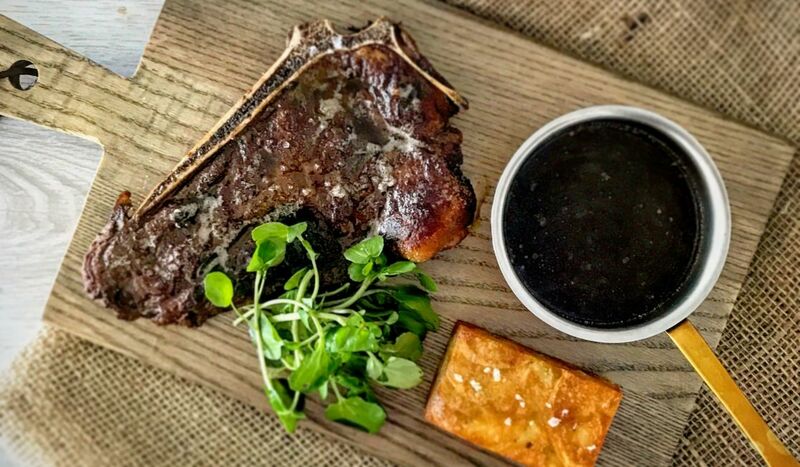 Treat dad with some of your homemade treats this Fathers day with a serious feast of scrumptious proportions. Friday Night is………….. Pad Thai! 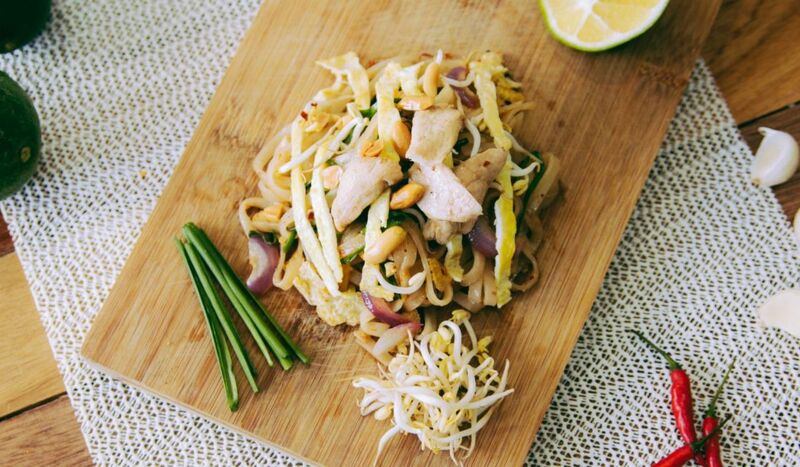 Celebrate the end of the week in style with a pile of pad Thai. No more delicate cucumber sandwiches. 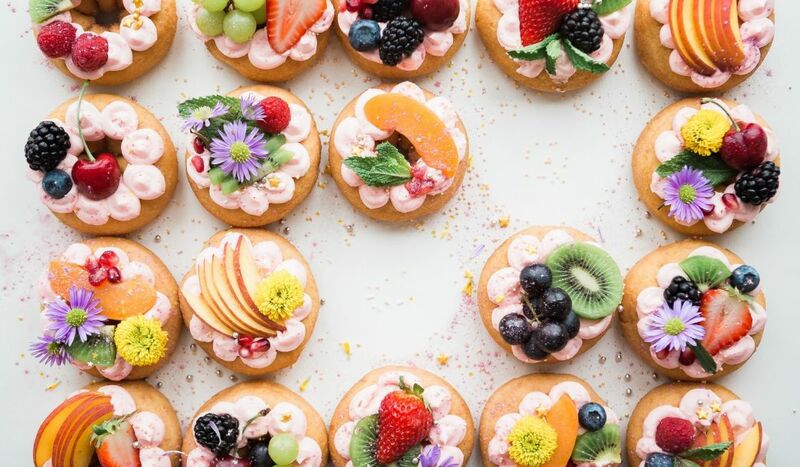 Let us teach you how to wow your guests with our show stopping sweet and savoury treats! Bored of burnt burgers and incinerated sausages? 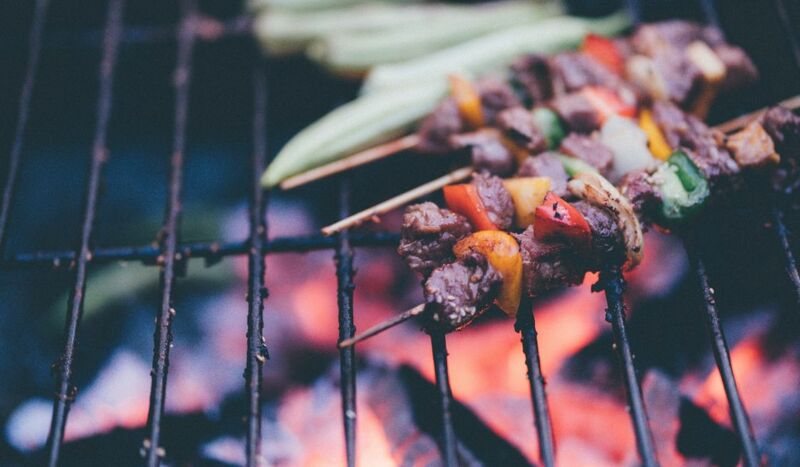 Truro School Cookery are here to help and get you summer BBQ ready! 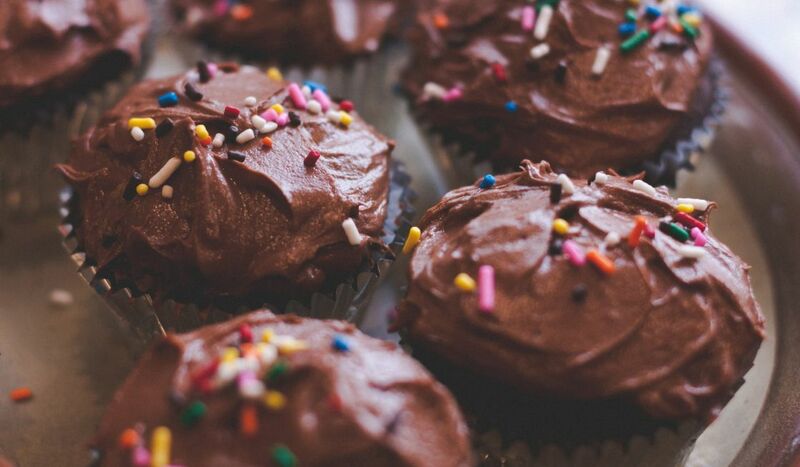 Baking doesn't have to be racket science! 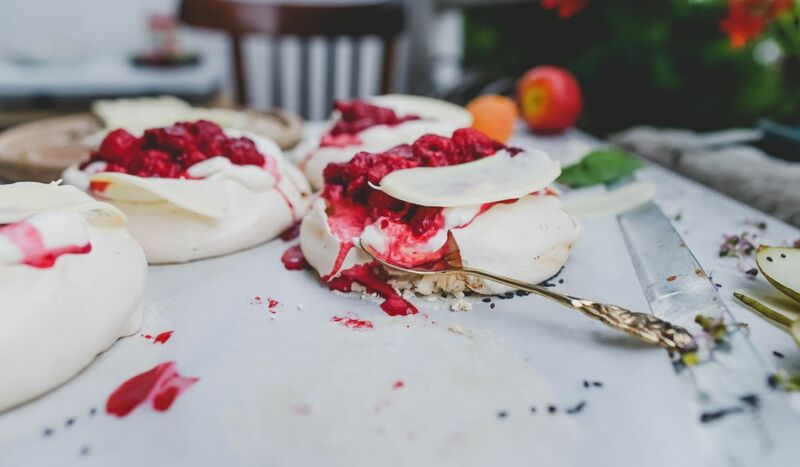 We will teach you some advanced baking methods to impress your guests over the final Wimbledon weekend. Did someone say Sangria o'clock? 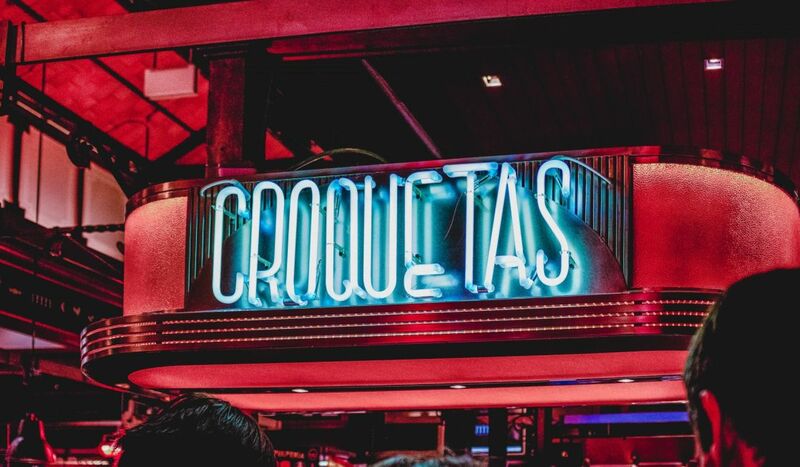 Using the freshest Cornish ingredients we will showcase our favourite Spanish tapas. 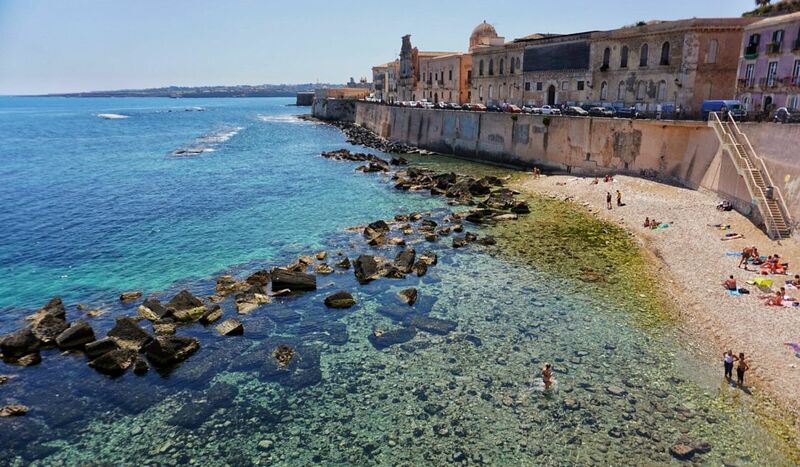 Want to become the Don of Sicilian food in a day? Let us make you an offer you can't refuse. 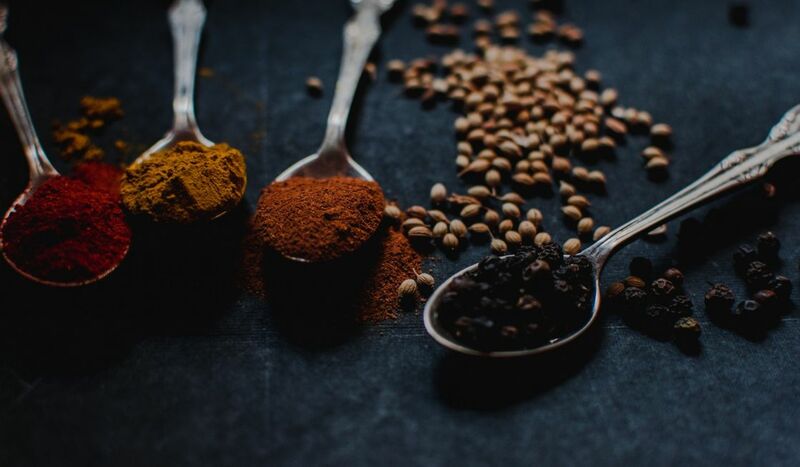 Housed in a purpose built kitchen, Truro School Cookery, in partnership with Leiths School of Food and Wine, is open to everyone and provides a range of courses to develop adults and children into enthusiastic, confident and capable cooks. Whether you are looking for a busy morning of ‘hands on’ cookery or a more relaxed cookery demonstration, we have something for you. Use the links above to view all upcoming Cookery Courses or visit our Event, Parties or Hire pages for further inspiration. 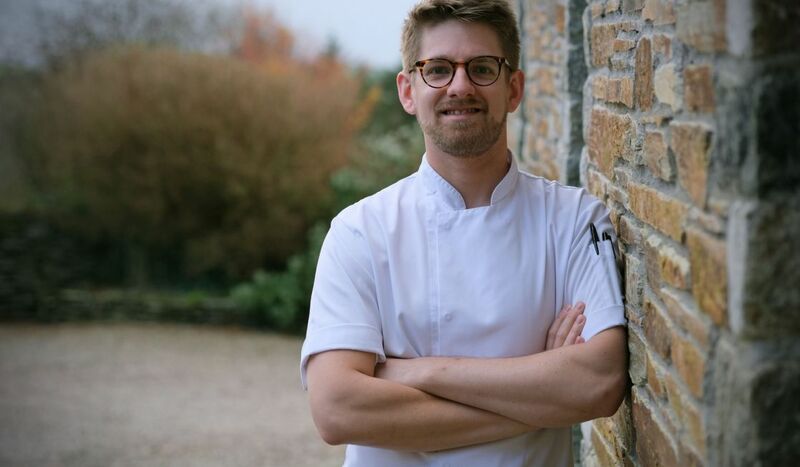 Alistair Turner (AJ) our new Assistant Head of Cookery has just started at Truro School Cookery and he has a lot of exciting ideas and courses planned! 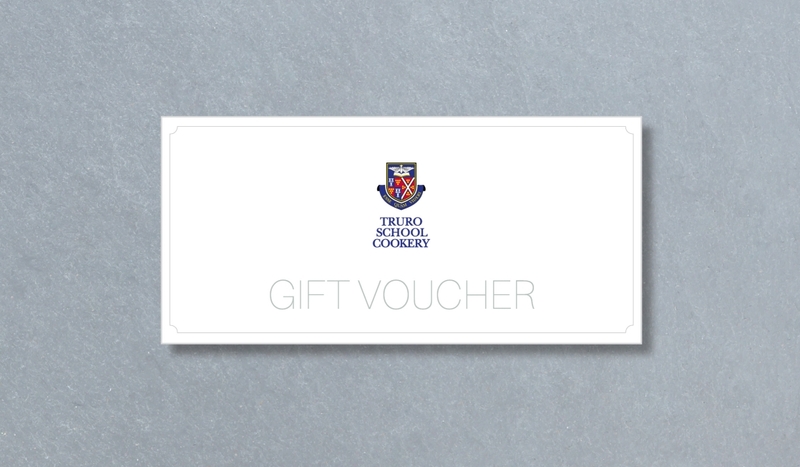 Gift Vouchers are now available to purchase online and can be used against courses!